How does your child writing, do you know by writing method even we can check what will be your child in future and what to do to improve for bad writing skills. 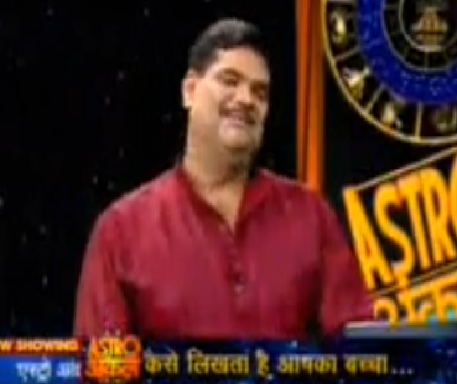 Lets know more about it from astro uncle about Likhavat se kaise kare grah majabut. If Moon, Mercury and Venus are strong then child’s writing would be good. If Saturn is strong then children have power to impress someone. However, weak Mars, Mercury and Ketu affect the children’s writing. If Ketu give effects on first, fifth and eighth part of the birth chart then child’s writing would be very weak. Writing denotes our thinking and personality. Mind remains healthy and active by good writing. A person has balanced, patience and quite nature if his writing would be good. If child writes while sleeping then you should take measure to change this habit. 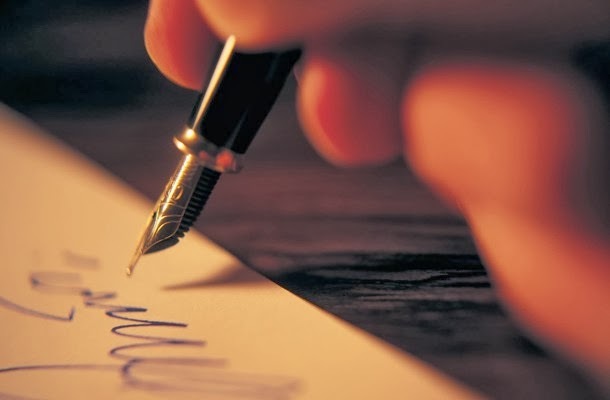 Quick writing shows person’s activeness of mind. Mind remains quiet by correct writing method. At the time of writing, wrist should be straight. You should not hold pencil or pen tightly while writing. It shows that a child is stubborn and afraid inside. Children who write pushing they cannot understand quickly. You can divert this type of children towards mathematics. Children who hold pencil very loose their concentration level is low. They can do exercise which increase their concentration. Children who writes straightly they have mood swings problems. They cannot get success easily. Speedy and unclear writing shows stress. This type of children’s memory becomes weak slowly. Good Evening PAWAN Sir, I' m From PATNA, ( Bihar). How r u, sir. GOD BLESS U, Sir. main bahut jyeada tensions mein rehta hun. My D.O.B. : 07 / 03 / 1976. P.O.B. : Maharashtra( Place Not Known) , T. O. B. : 04:00 A.M. ( Sunday). mera aap kripya pura history batayein. Mera patna mein FIRE FIGHTING EQUIPMENTS ka Business hota hai, jo thik se chal nahi paa raha hai. main bahut mehnat karta hunn. Mere Ishta Dev - God SHIVA, HANUMAN hain. meri ek beti hui hai. ushka life kaise rahega. aap ish saturday ko mujhse talk karein sir, plz. mere partner ne mujhse bahut bara dhoka kiya, kabhi maine socha bhi nahi tha. mai sabhi ka help karta hun, log mujhe taqlif dena suru kar detein hain.jo log muujhe taklif detein hain unn logo ko kuch nahi hota. mere saath kyon hota hai, akhir kyon. mera koi Govt. Job hoga, kya sir. bahut saari baatein abhi apse karni hain. meri wife ka dob-12/05/1976., pob- biharsarif (bihar ), tob- not known. My Daughter Name : Savi verma, DOB : 05/12/2013., POB: PATNA ( Bihar), TOB: 04:56 pm. tino ka batayein details.